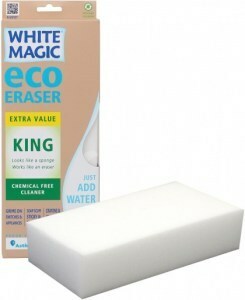 White Magic introduced microfibre sponges to Australia back in 2001, and they’re still the number one company in the field. 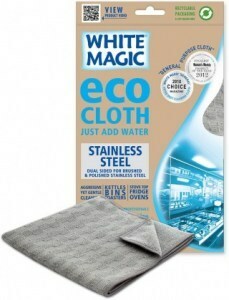 Their expanded high-quality/low-cost product range now features microfibre cloths and mops and a variety of other chemical-free products for all household and office cleaning applications. 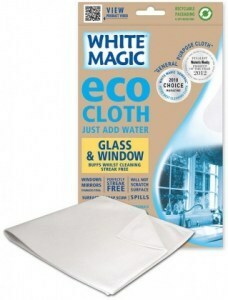 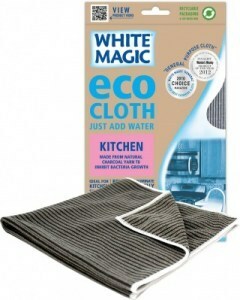 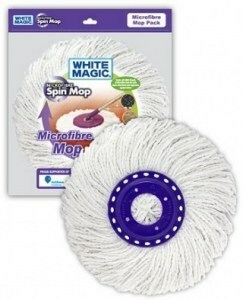 White Magic is the market leader in the Australian and New Zealand Microfibre Cleaning market. 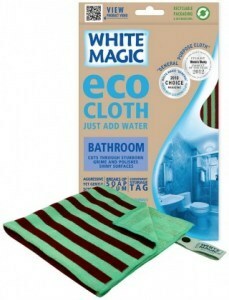 In 2001 we were the first to launch the Microfibre Sponge into the Australian market and have since grown the range to include the largest range of Microfibre Sponges, Cloths and Mops. 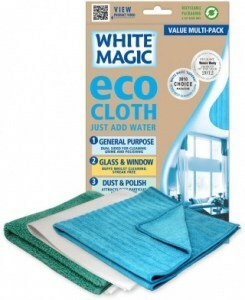 Our mission as a company is to sell highly innovative chemical free cleaning products that are of the highest quality at a competitive price. 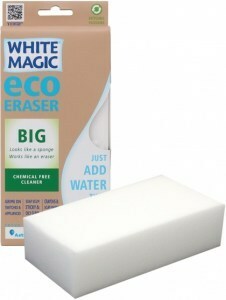 We now have a chemical free cleaning product for every cleaning chore in the house or office.